View cart “HALF POSITIONING BOLSTER” has been added to your cart. 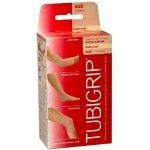 Tubigrip is a comfortable, tubular elastic bandage that gives firm, uniform support to injured limbs and joints. 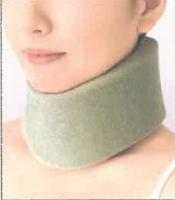 Suitable for sprains, soft tissue injuries and arm fixation. 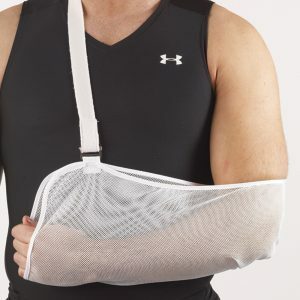 Tubigrip may be used during sports to give extra support to joints. For the elderly. Tubigrip brings relief to tired, aching joints. 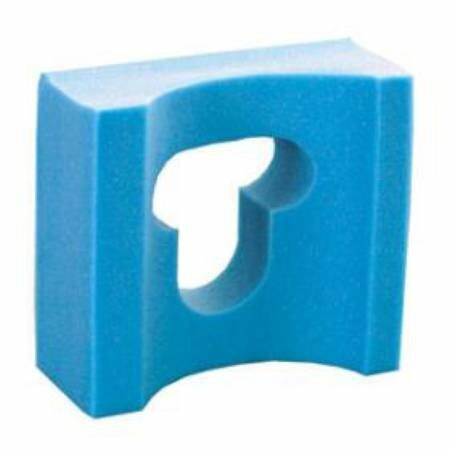 Tubigrip is easy to apply and requires no pinning – just slip it on. 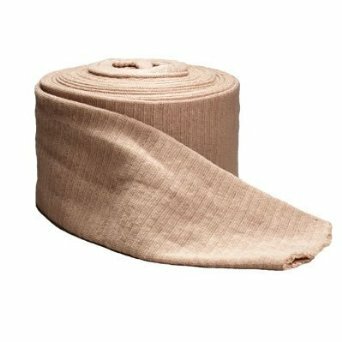 The bandage may be washed repeatedly without losing elasticity. Tubigrip is an indispensable part of the well-equipped first-aid kit and sports bag. Cut Tubigrip to twice its length required for limb. Pull Tubigrip onto limb like a stocking. Double Tubigrip back over limb. Pull top layer 2 – 3 cm further up the limb than bottom layer. Washing instructions: Handwash, do not bleach. Do not iron, do not dry clean and do not tumble dry. Always apply Tubigrip as a double layer.